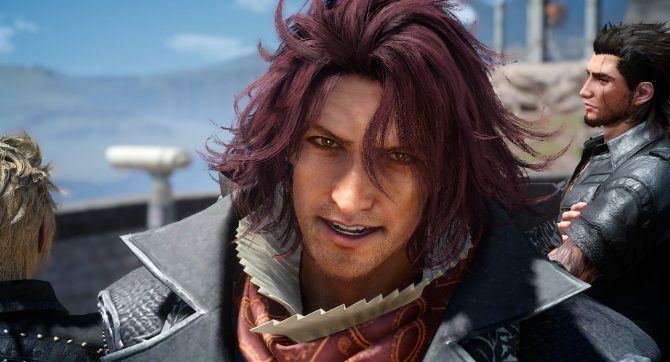 Final Fantasy XV's multiplayer expansion "Comrades" is rolling out, and the launch trailer brings back a familiar character from Kingsglaive. 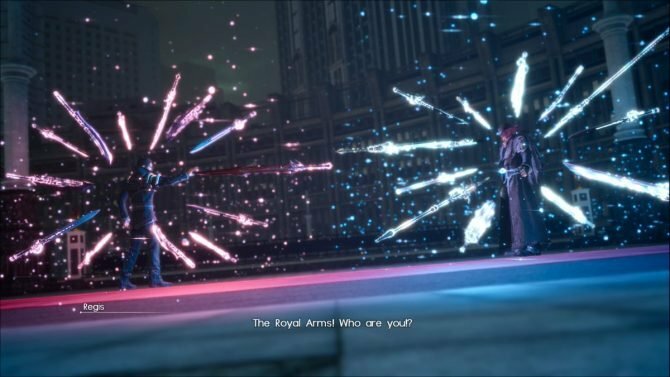 It looks like Final Fantasy XV‘s multiplayer expansion “Comrades,” which is rolling out today around the world, is really doing the work of tying up the story of the extended Final Fantasy XV universe. 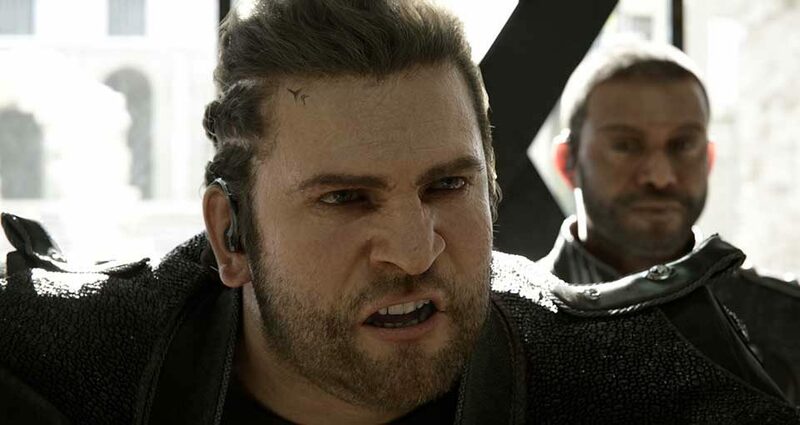 The launch trailer has just been released, and it’s narrated by Libertus Ostium, who those who saw the theatrical feature Kingsglaive: Final Fantasy XV will certainly remember. The expansion, that is part of the season pass and costs $19.99 when purchased on its own (funnily, it’s almost the whole price of the $24.99 season pass), places the player in the fancy boots of one of the survivors of the Kingsglaive, as they strive to make sense of the world after the main game’s infamous 13th chapter. We’ll be able to go on quest starting in Lestallum, and meet familiar characters. I haven’t had time to play it yet, but if I was a betting man, my money would be on meeting Libertus as well. You can check out the trailer – which is really epic – below. If you want to see more, you can enjoy a batch of new screenshots from this morning, a recent trailer starring Nobuo Uematsu and gameplay from Tokyo Game Show. 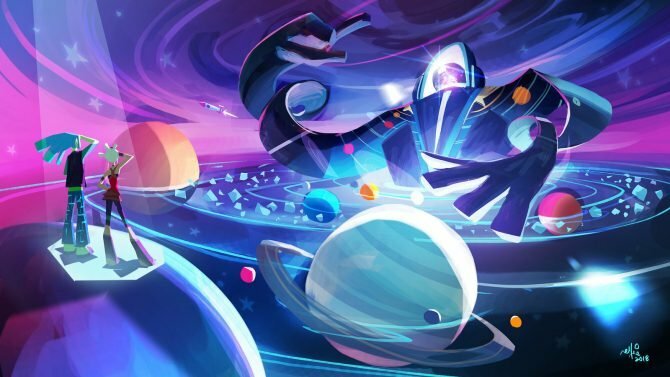 A few weeks ago, we learned that the main game will keep receiving brand new content throughout 2018, beyond the original plan to end in 2017. The upcoming Episode Ignis story DLC will also be released on December 13th, and it recently got a new trailer at Paris Games Week. Final Fantasy XV is currently available for PS4 and Xbox One, and will release for PC on Steam in early 2018. If you want to learn more, you should read our recent interview with Director Hajime Tabata.